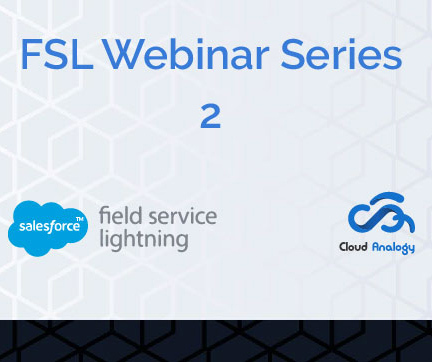 Field Service Lightning is a powerful, customizable set of features that you can use to set up a mobile-friendly field service hub in Salesforce. Running a field service business means managing a lot of moving parts. 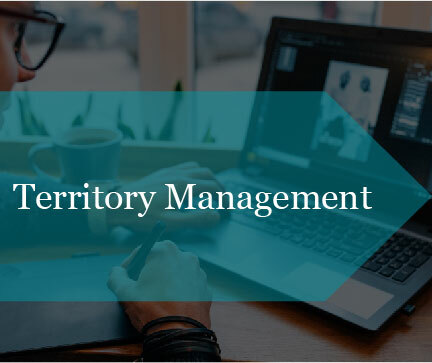 Territory Mangement is an account sharing system that provides Salesforce users the flexibility to keep track of who’s is assigned to which work at which account. So that our organization can work efficiently. Sales Cloud is a basic Salesforce topic which supports Sales, Marketing and Customer support. 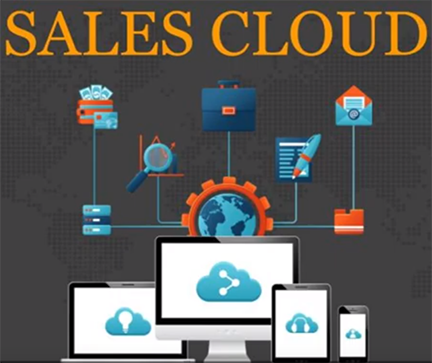 Sales cloud helps you selling faster and smarter which in return grow your business. One can focus more on their customers, which matters most. 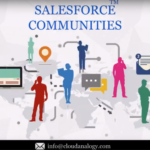 Quick Demo about Salesforce communties and steps for creating and configure the Communities. 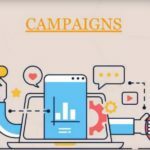 In this webinar we have covered the introduction of Campaign and how can we create it in Salesforce. We have also explained about Campaign types and who can be the Campaign members. 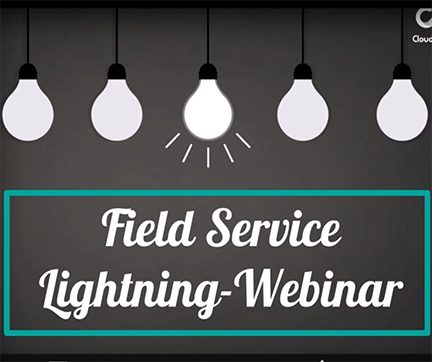 We looked into the details in the first webinar regarding Field Service Lightning earlier. Let’s look into how the Field Service Managed Package can serve us better and as a powerful tool in Salesforce. So hop into the video to get deep through it! 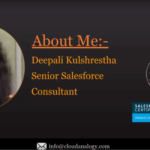 This webinar will help you understand about CPQ in Salesforce much better. 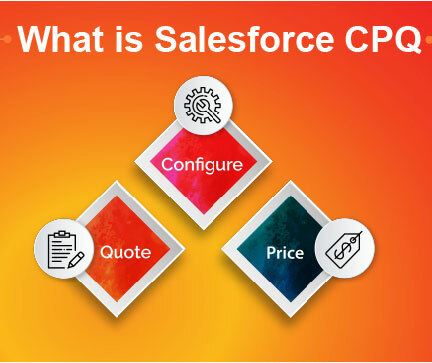 CPQ has 3 parts- Configure, Price, Quote. 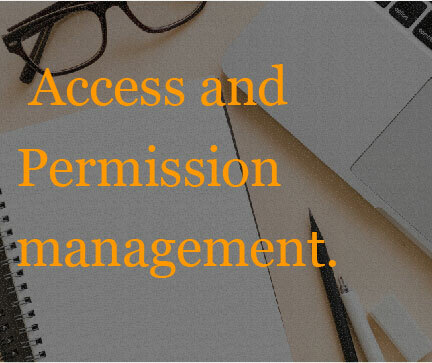 As per the standard definition: It is a software that helps companies to define the price of goods accurately. 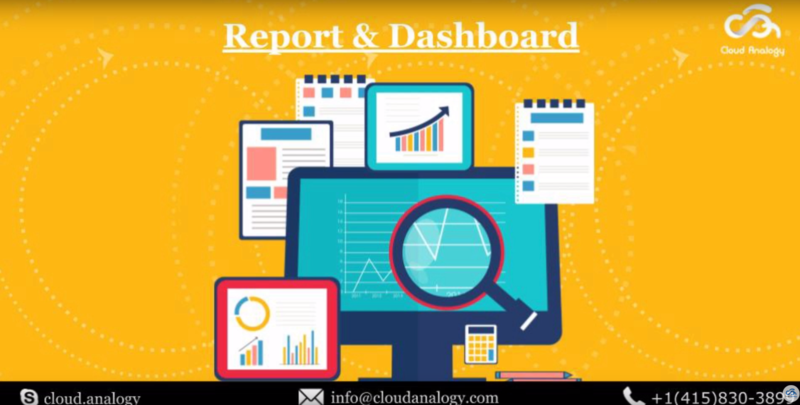 A report is a list of records that meet the criteria you define. It’s displayed in Salesforce in rows and columns and can be filtered, grouped, or displayed in a graphical chart. 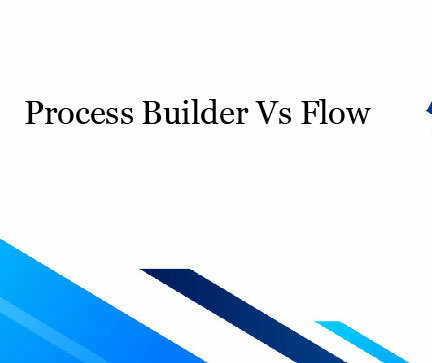 The webinar is about formulas and validation rule in salesforce. 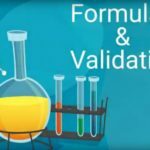 – In this webinar, I have talked about why we need formulas and validations.